Amtrak has detailed plans to give its entire fleet of Acela Express trains on the Northeast Corridor an “extensive refresh”. The 14-month programme will cost $4 million and will see the flagship service’s 20 trainsets – each with six coaches and two powercars – refurbished ahead of the introduction of the 28 ‘next generation’ Alstom trainsets in 2021. 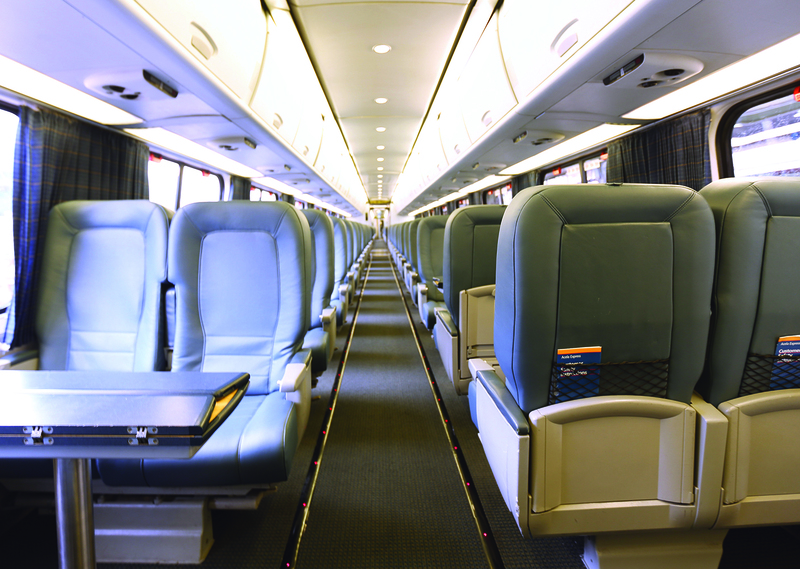 This programme will see new cushions and covers fitted for all business class and first-class seats, new carpet for the aisle and a deep clean. Train services will not be impacted by the refresh, which begins in May, 2018. 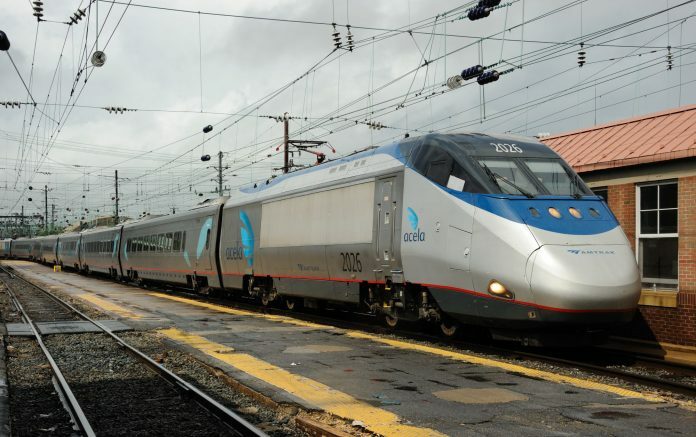 The Acela Express service travels along the Northeast Corridor between Boston and Washington, DC.